1st Step Behavioral Health is a treatment center that provides treatment for addiction and co-occurring disorders from several decades. 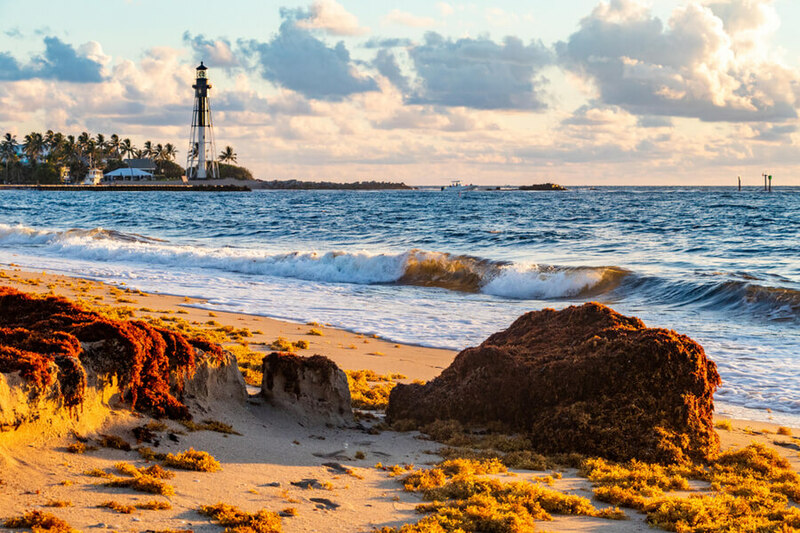 This facility is located in Pompano Beach, Florida at the north of Fort Lauderdale. They believe that recovery is one of the greatest gifts that one can receive in life. Along with that, 1st Step Behavioral Health believes that recovery can be possible through the knowledge of the past with the help of dual diagnosis. This facility was founded by Gus Crocco in the year 2015 to fight addiction and co-occurring disorders by offering various programs like detox, sober living, outpatient, and inpatient. 1ST Step Behavioral Health offers both inpatient and outpatient services for individuals suffering from substance use disorder. However, individuals can also go for their partial hospitalization program (PHP). The motto of this treatment center is that recovery is not a mystery that cannot be resolved. However, recovery is quite possible for situations like a chemical imbalance, disease, physical allergy, malady, mental obsession, and genetic predisposition. This behavioral health facility provides treatment for addictions like cocaine addiction, alcohol addiction, heroin addiction, drug addiction, opiate addiction, ecstasy addiction, opioids addiction, meth addiction, and xanax addiction. 1st Step Behavioral Health offers residential services in its condo-style residential building. This residential unit also has a swimming pool and common areas for carrying out outdoor activities. There are several rooms in gender-specific units where each room is shared by two clients. A room comprises two full-sized beds along with other basic furnishings. In order to establish a recovering environment, clients are offered with therapeutic recreational activities as well. Individuals are given transportation and supervision services for each and every activity by professional and highly motivated staff at the facility. When it comes to food, clients have to prepare their own meals throughout their stay. All residential units have kitchens laden with full equipments. Clients are provided with basic groceries all the time. All individuals have to prepare a shopping list, meal plans, and then cook themselves with the help of one another. This behavioral health center has come up with this plan to inculcate life skills in clients as well as to create a health and family atmosphere. Along with that, there are laundry facilities available to patients on the site for free of cost. The treatment options such as detox and inpatient service offered by this behavioral health center provide patients with an awesome start in their recovery process. Clients who like or get motivated by their inpatient services can further continue with other outpatient services for a better recovery process. 1st Step Behavioral Health has created a name for them in the field of offering the best treatment for alcohol and substance use disorders. This facility provides holistic treatment to clients with the help of 12-step meetings and traditional therapies along with exercise. Behind the continuous recovery stories of 1st Step Behavioral Health lies a dedicated team of professionals. This professional team at this facility comprises case managers, medical doctors, office staff, Certified Alcohol and Drug Counselors (CADCs), Clinical Social Workers (CSWs), and nurses. Some of the notable figures at 1st Step Behavioral Health include the following. Gus Crocco is the founder and owner of this facility. He is serving the field of mental health and substance abuse as an LCSW from the past 25 years. He has advanced training in Rational Emotive, Jungian Philosophy, Gestalt therapies, and behavioral modification. Along with that, he is well-versed in drama therapy, family sculpting, role reintegration, and experiential therapy. Marge Allen has been serving the team of 1st Step Behavioral Health as an administrator since 2005. She holds an experience of 25 years in the field of administration and medical. She is a certified medical professional as well. She takes care of financial operations at this facility. Naz Andekian serves the 1st Step Behavioral Health team as Chief Operating Officer from 2014. He joined this team after serving the field of admissions as Director in the field of recovery. Before that, he was even a client at this facility.